This week, the Cannondale p/b Cyclocrossworld Professional and Development Team traveled to Cannondale’s headquarters in Connecticut for their preseason preparation for the long season ahead. 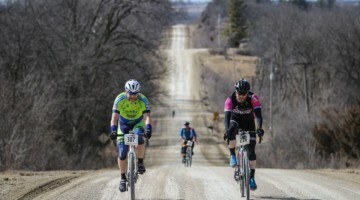 Their week started before I arrived to the scene, with the group getting immersed into the side of the bike industry that racers don’t often see. Everyone from Tim Johnson to Harrison White got to meet with the sales reps, accountants and the other folks who ensure that the business side of the brand is running smoothly. 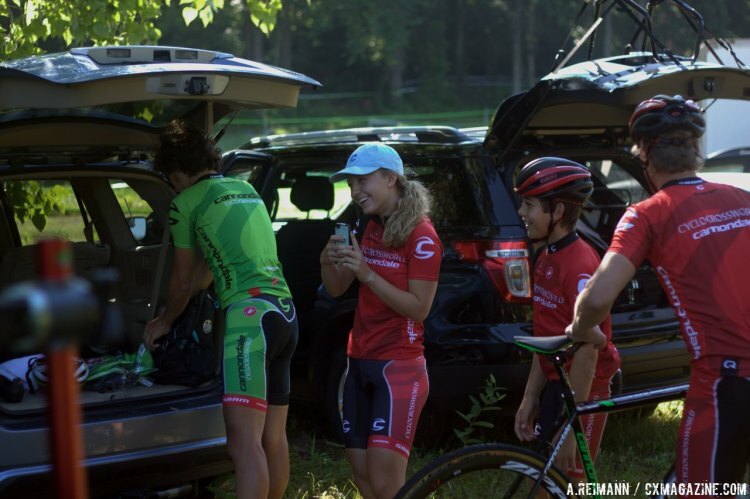 The following days were filled with technique training, riding, team building exercises and dialing in the elements of their cyclocross bike before the season begins. 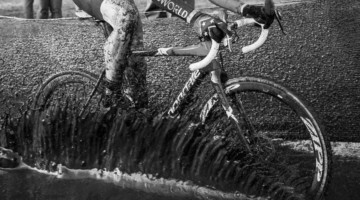 Use the slider below to look at how one of the largest professional cyclocross teams in the United States gets ready for the season. 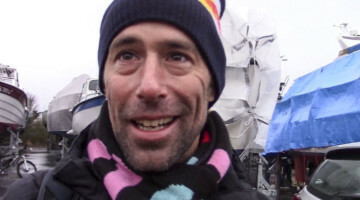 Johnson’s role as a leader was readily apparent throughout the weekend. Not only was he taking an active role examining the techniques and correcting mistakes, but he also devised a full training session that built up the skills for everyone on the course. 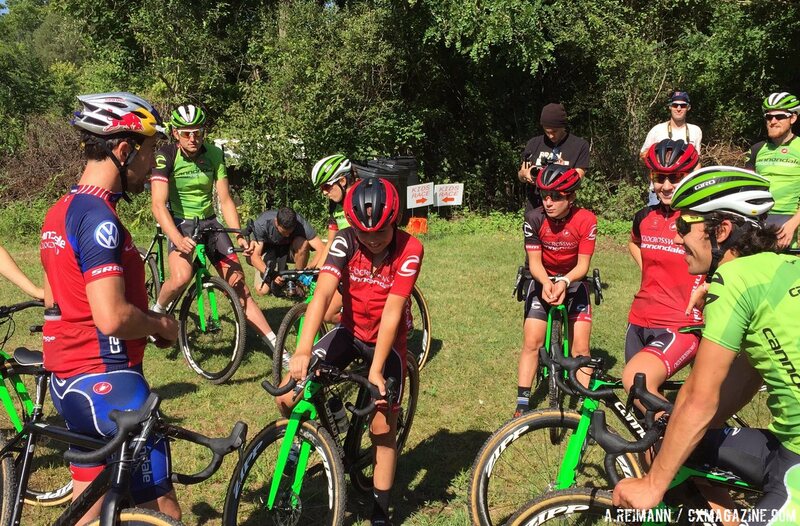 The big focus for the day was transitioning the base that the riders built up in the offseason and putting everyone’s brains into the cyclocross mindset. Drills at Pawling Cycle and Sport.